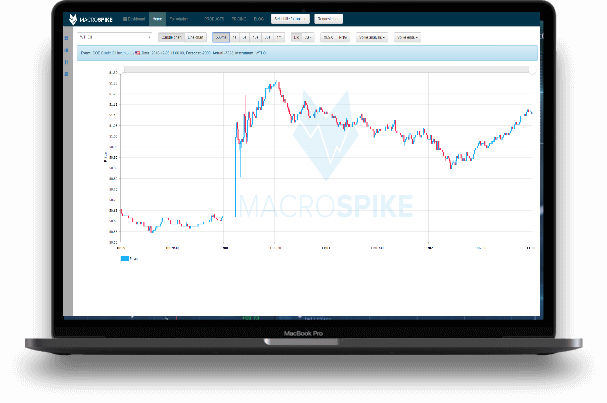 MacroSpike Fintech pioneered the science of data trading. 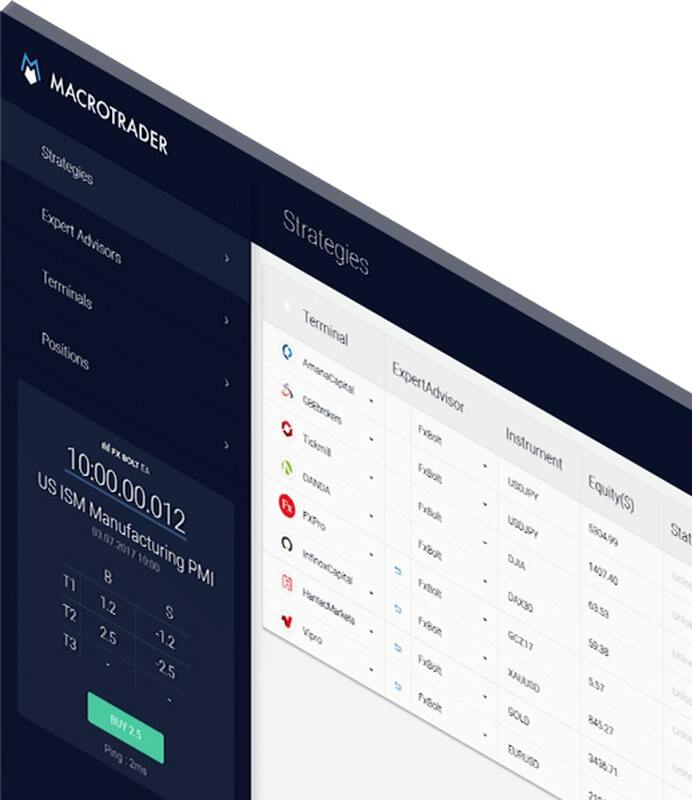 Founded in 2014, MacroSpike has developed its own trading platform and offered news-enhanced algo-trading to investors from all over the world. What makes us unique is that we power our algos with macroeconomic data to receive that extra edge over other market participants. See what you can achieve with us. 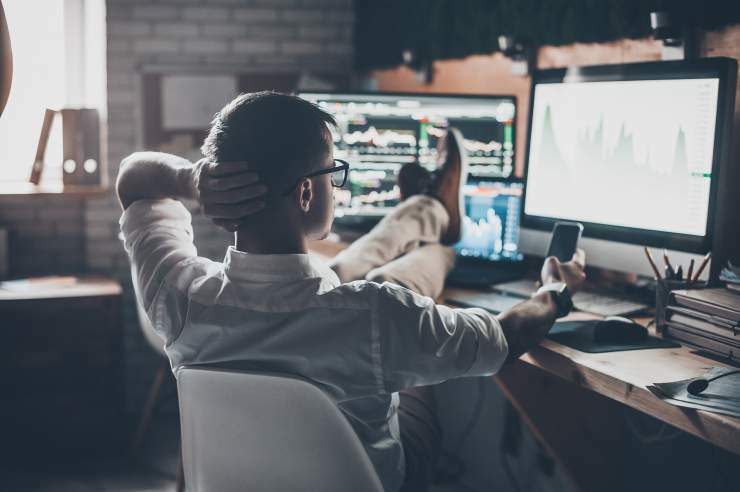 If you are like most traders, you are either a Technical Trader or have no trading strategy at all. And fail to address underlying Macro Factors completely. Asset prices are largely driven by fundamental economic conditions and the change in their future expectations. 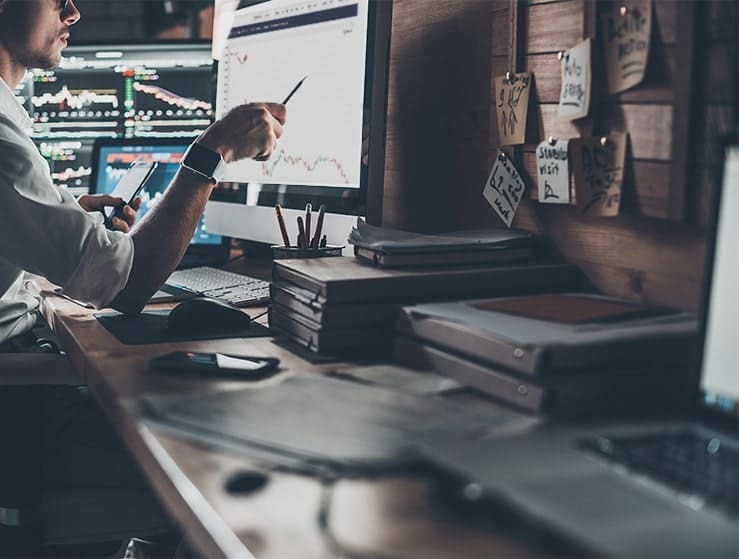 We can help you filter out these essential market forces in order to get a better understanding of markets and improve your edge significantly. Get an early lead on other market participants who are only reacting to what has already happened. 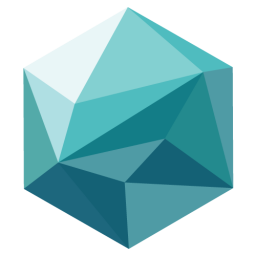 The best part about MacroSpike is that we make it easy for you to integrate the analysis into your daily investment process. 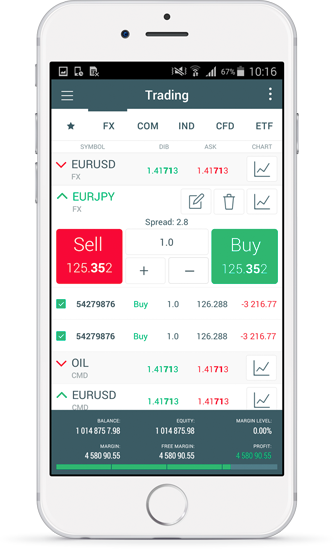 Trade Currencies, Metals, Indices, Commodities, Treasuries and Stocks all in one Platform. Our mission is to get you to the forefront of profitable traders. Use our high-quality data in order to create your own trading strategies or make use of pre-built macro trade algos. Analyze. Cooperate. Add value to your investment strategy. incl. exotic currency pairs and speeches. the markets and trading strategies. options to create your own custom charts. Macro Analysis of upcoming trades. Overview of past event performance. Trading strategies and risk management. 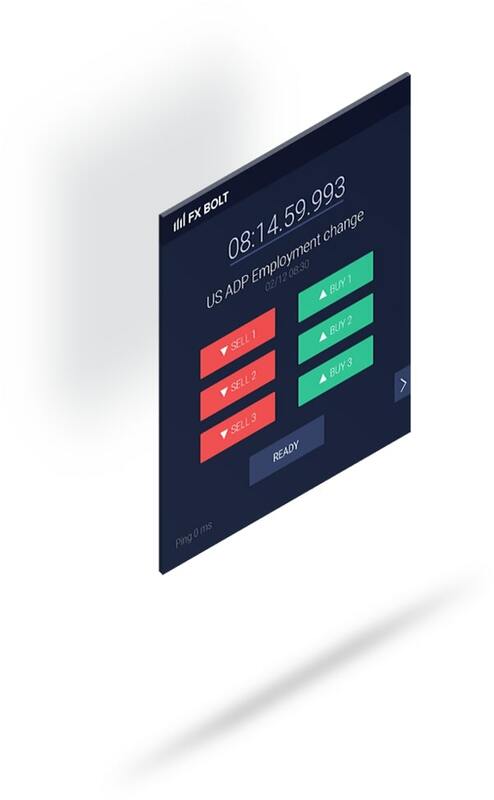 FX BOLT turns the freshest economic data into actionable trading decisions. For traders who want to ramp up their strategy. Seamlessly enter and manage your trades on multiple terminals. 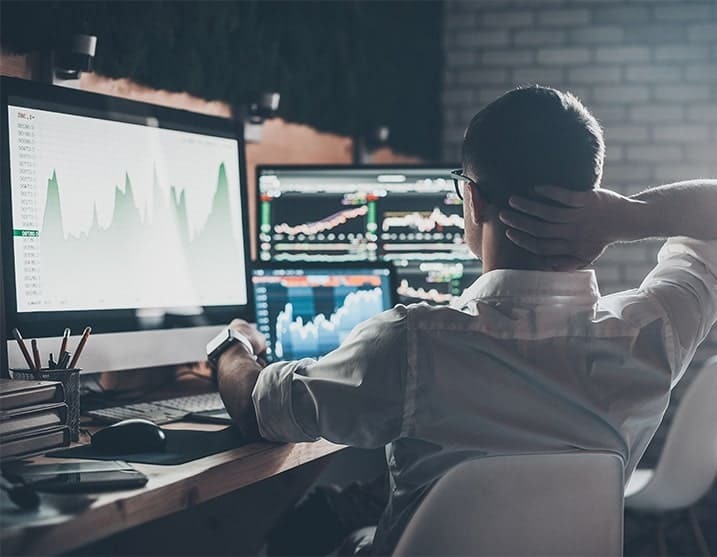 For traders who need maximum risk-control and flexibility. Not sure what is the right one for you? Have a look at our full features.